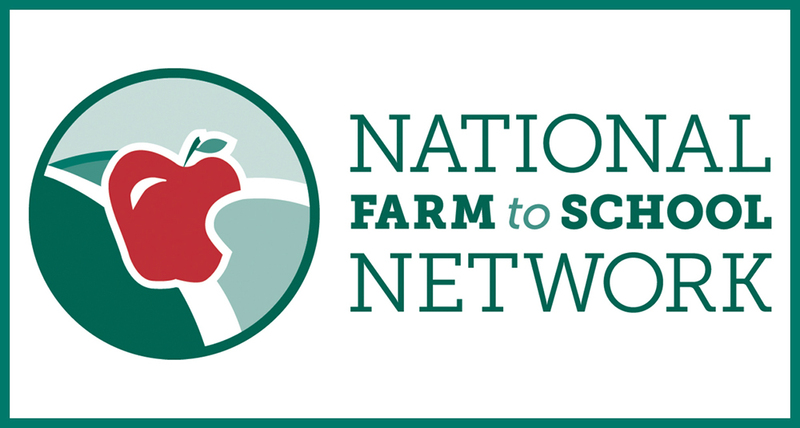 The National Farm to School Network (NFSN) brings people together, develops programs, drives policy change and educates on the benefits of farm to school and farm to early care and education at the local, state and national levels. Market Umbrella is the Louisiana Core Partner for the NFSN while the Central Louisiana Economic Development Alliance (CLEDA), LSU AgCenter and Louisiana Fit Kids/Louisiana Department of Education serve as Supporting Partners. The NFSN In Action Report showcases connections made, policies advanced and successes from across the country between January-May 2017. This report summarizes input received from 42 Core Partners and 78 Supporting Partners in states, Washington, D.C. and U.S. Territories, most of whom began their work with NFSN in March, as well as 11 national staff. See page 7 for a highlight about Louisiana Farm to School. Save the date for the 9th National Farm to Cafeteria Conference coming to Cincinnati, Ohio, April 26-27, 2018. This biennial event will convene more than 1,200 divers stakeholders working to source local food for institutional cafeterias and foster a culture of food and agricultural literacy across America. Registration will open January 2018.